Gardevoir Moonblasts into the Flash! That looks really good! Maybe you could try upping the contrast between shades a little bit. Thank y'all! 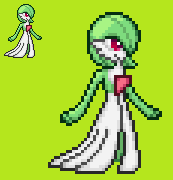 But Ima give Gardevoir a rest for now. It'll be finished tonight for sure. Got things to do. nice, will you sprite his wings? Now that is truly looking great! I would definitely recommend revisiting the shoes. They're really the one sour point in an otherwise very solid sprite. Feel free to take the edit if you want. Okay now that looks better. Appreciate it. Expect a little snow today. With no summer breezes. Merry Christmas Eve everyone. Just a little something for the occasion. "The Sky's Awake! "-Olaf It looks good! Merry Christmas! I went ahead and made a couple of things. 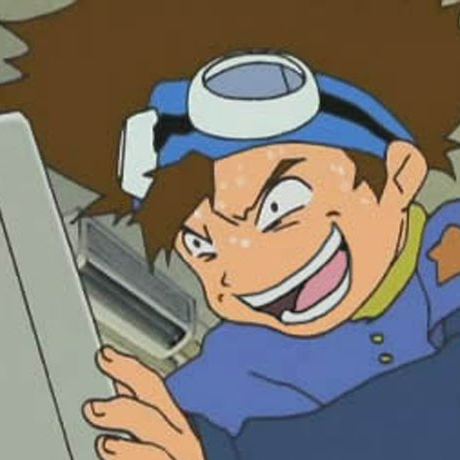 Just to remember how good my childhood was when playing Neopets.